Located directly across from our Egret Estates community in Lewes, Delaware, Tall Grass Estates offers sixteen 3/4 acre lots and low HOA fees, as well as close proximity to shopping and beaches. These sizable lots are perfect for customizing your new single-family home in whichever way you choose, whether that’s adding on a three-car garage or personalizing your backyard retreat. 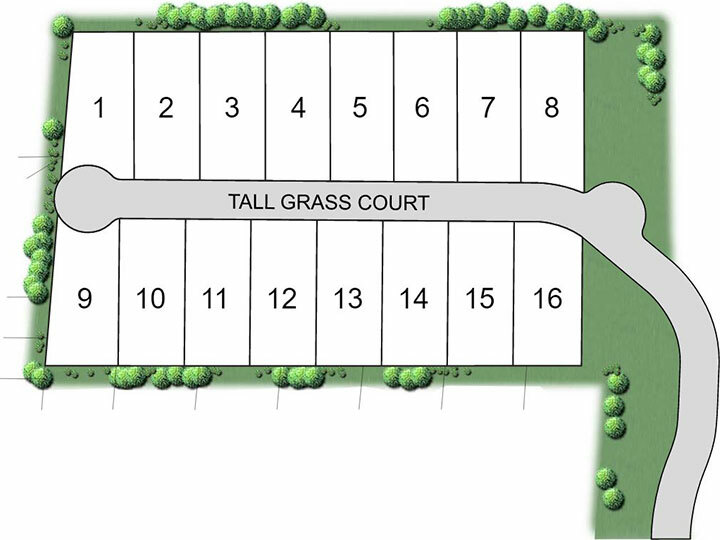 Tall Grass Estates home models and floor plans offer unfinished basements, 3/4 acre lots, and more. Find your perfect home for sale in Lewes, DE. Tall Grass Estates community members enjoy a variety of standard features in their homes including dining rooms with crown molding and chair rails. Find out how to locate Tall Grass Estates. Open Wednesday- Sunday 11-5 Other days by appointment.